Being a guest on NBC’s coveted The Tonight Show is an opportunity in and of itself that only a lucky few have experienced. Becoming the show’s bandleader, however, is an achievement on a whole other level. And yet, Questlove can still do you one better: he didn’t come to The Tonight Show—The Tonight Show came to him. 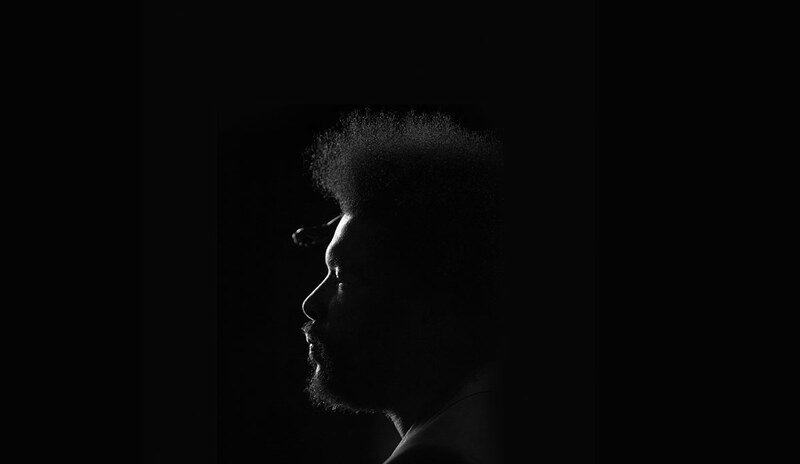 For the first time in more than 40 years, the show has moved back to New York City, where Questlove and The Roots shared the stage with new Tonight Show host Jimmy Fallon for five seasons on Late Night with Jimmy Fallon. 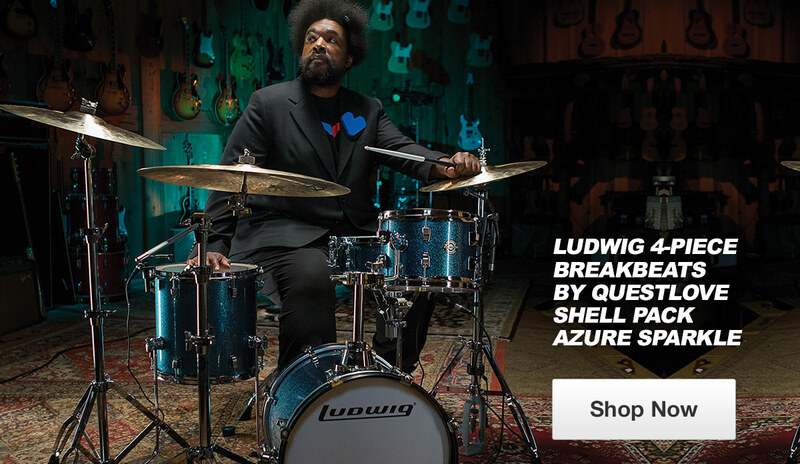 That first real kit, a blue Ludwig Vistalite that his father’s drummer had left behind, sparked Questlove’s interest in the Ludwig drum company. Thirty-five years later, Questlove had the privilege of designing a signature drum set with Ludwig—Questlove’s Breakbeats kit—a kit that he says was inspired by the New York music scene. “In a nutshell, I told Ludwig that I wanted to make my mark because now that I am a New Yorker, I am noticing that oftentimes musicians—New York musicians—complain to me about lack of space in their small quarters to play their instrument and the inability to be mobile with it, especially in a town that really isn’t made for packing a standard-size drum kit inside of a subway or a cab or whatnot,” he says. “There’s one particular person here at my job. She’s our makeup lady, Cindy Lou. She’s not even a closet drummer—she’s a full-fledged drummer and she’s just like, ‘It’s frustrating to not have a kit. I want to jam with some of my friends, but I don’t have a drum kit to take back and forth in New York City.’ So there and then I decided.